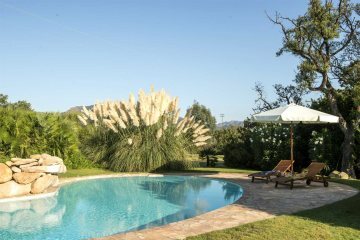 Explore our collection of villas in Southern Sardinia, including personally selected hotels in Pula and Quartu Sant'Elena. Find the perfect base for your holiday in Sardinia and the southern region of the island, known for its immense natural beauty and undeveloped landscapes - perfect for a relaxing holiday in the Mediterranean. A stunning five-bedroom villa just outside Pula.